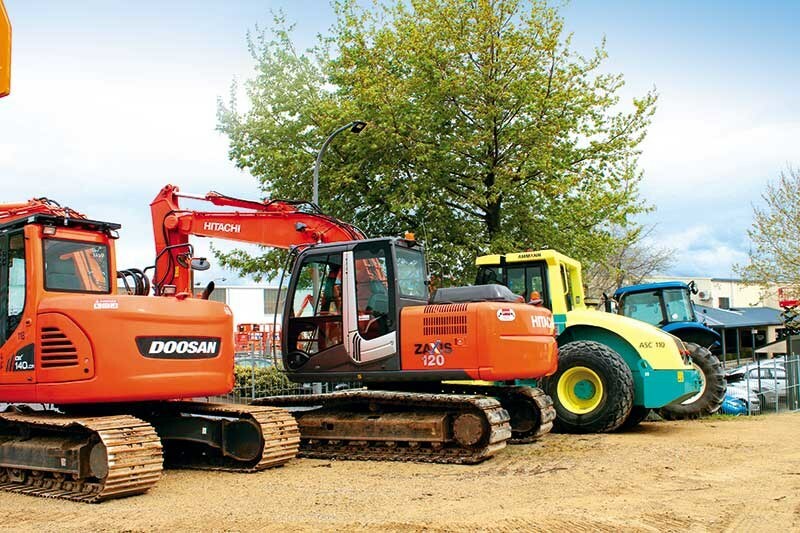 NZAM supplies quality construction equipment, including Hydrema ADTs. 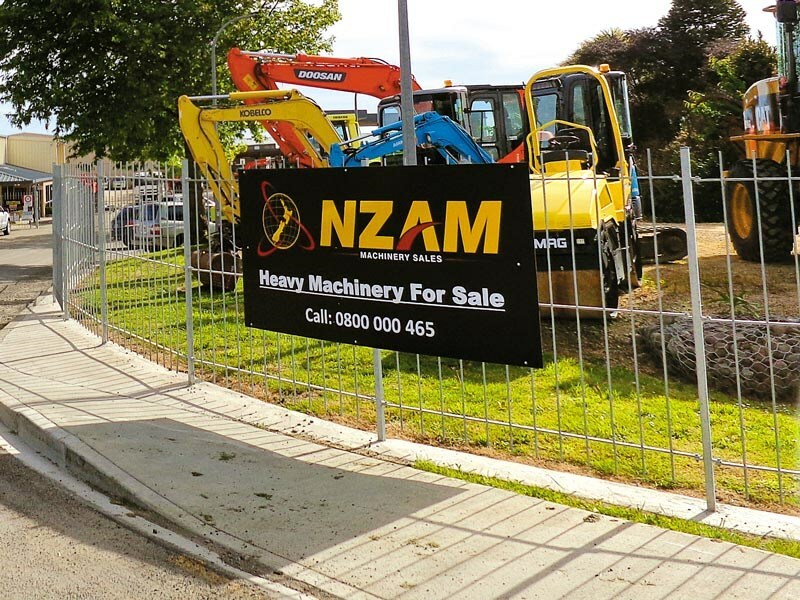 Specialising in the sale and purchase of new and used construction machinery, NZAM is home to bulldozers, excavators, loaders, trucks, and trailers of all shapes and sizes. The company also offers a full workshop employing a dedicated team of mechanics, auto electricians, and engineers. This means they are able to carry out any modifications requested by clients such as buckets and guarding. 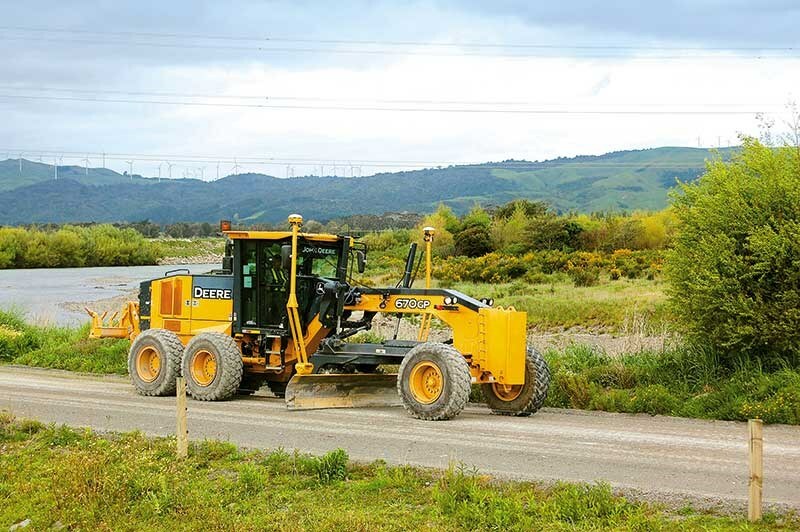 Established in 1997 by the Hart family, NZAM supplies top-quality used machinery to the earthmoving and civil construction markets. 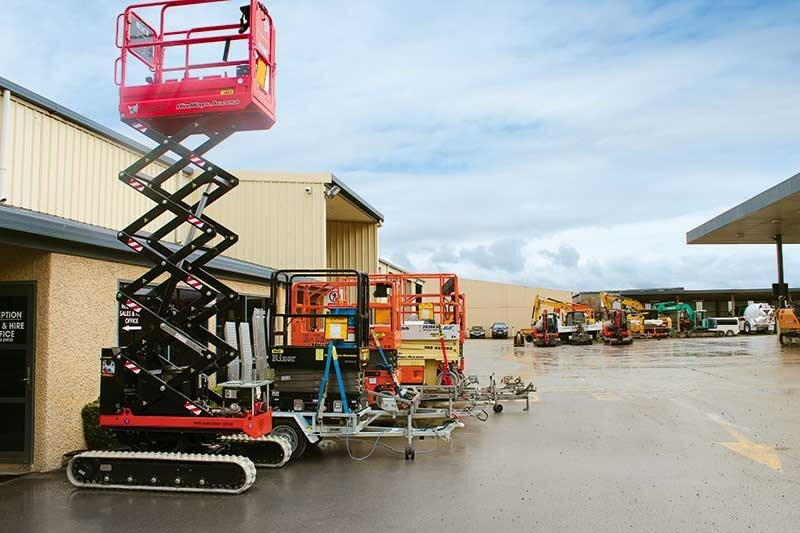 Initially, the focus of the business was centred around earthmoving and roading developments, eventually diversifying into hire and machinery sales with the formation of Hireways Ltd in 2003. NZAM has been a part of Palmerston North’s Rangitikei Street landscape for almost two decades, but next year, the business will be packing up their machines and heading off to newer, bigger premises in Tremaine Ave.
Jayden Currie, NZAM’s marketing manager says the move is a result of NZAM’s continued and rapid growth to the point where the business has outgrown the current location. "The new premises is twice as big, which means more room for more machines," he says. Jayden adds that 2016 has been a busy one for the company, and particularly, for their Wellington branch. 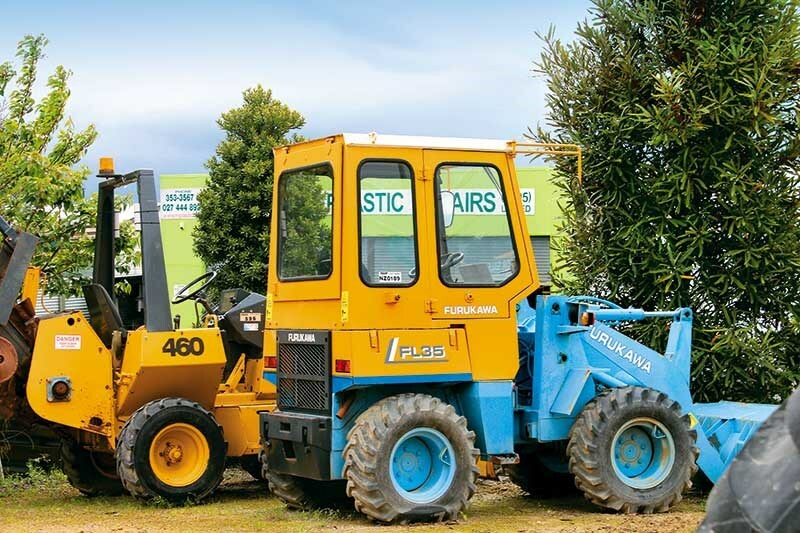 Located in Petone, NZAM Wellington has been growing rapidly to meet the demand for quality secondhand machinery in the area, including works in Transmission Gully and the MacKays to Peka Peka expressway. 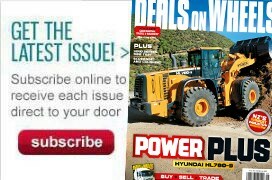 Recognising the need for lighter off-road dump trucks in New Zealand, NZAM became the exclusive agent for the Hydrema brand of dump-trucks in 2006. 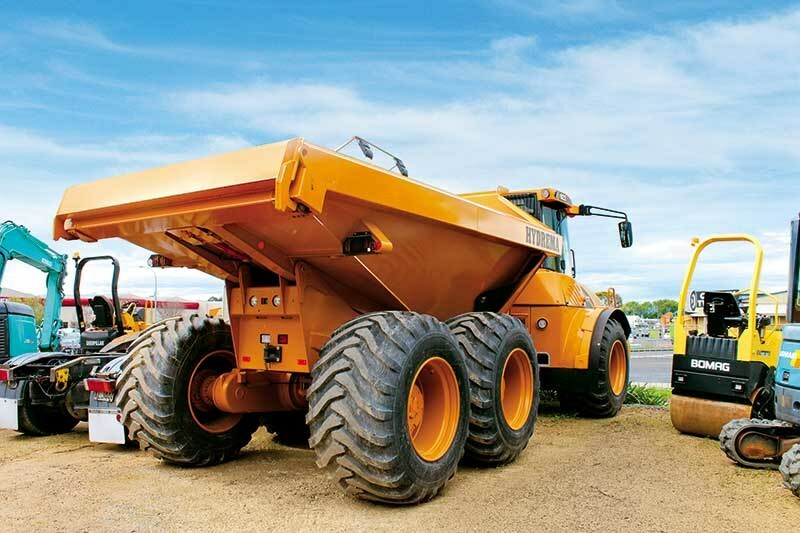 The articulated dump trucks (ADTs) are sold new and used and have quickly become the benchmark for quality and off-road performance. Manufactured in Germany and Denmark since 1983, the Hydrema is well known around the world for its supreme performance, ease of use, low weight, and great durability. 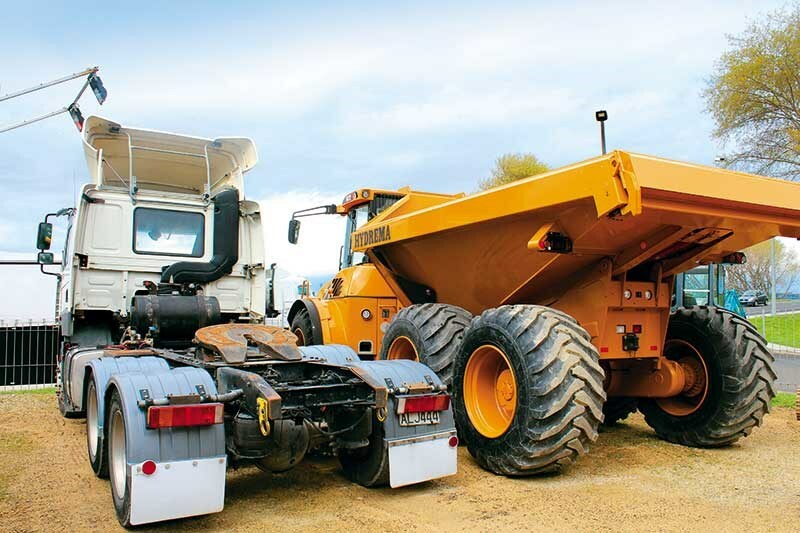 These dumpers are offered in the 10-tonne payload, 20-tonne payload and the 10-tonne rail versions. 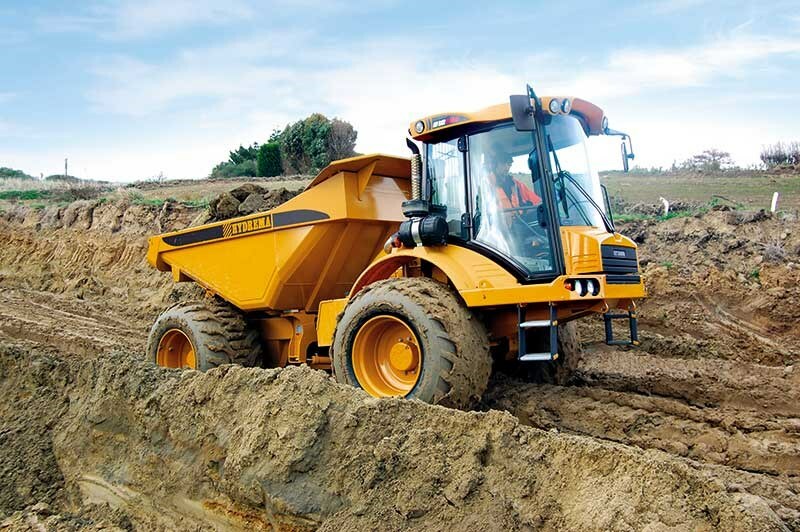 With typical European quality, the German-built dumpers are also extremely robust and competitively priced. The tip tray can be removed and replaced with almost any tank or setup available. 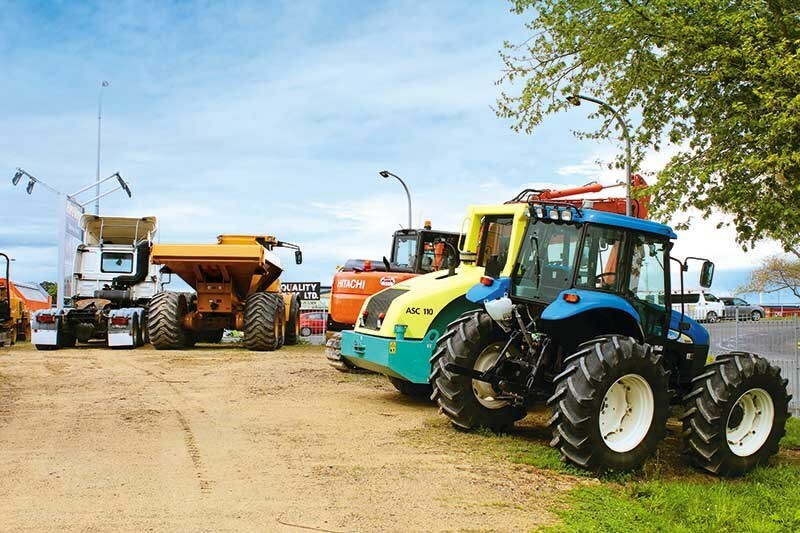 Current configurations around the world include fertiliser spreaders, hook-lifters, water sprayers, grain bins, and snowploughs. NZAM can also source equipment from overseas to suit the exact specifications of the customer. "We recently imported a Menzi Muck excavator, a unique looking excavator with wheels on four fully adjustable legs," says Jayden. 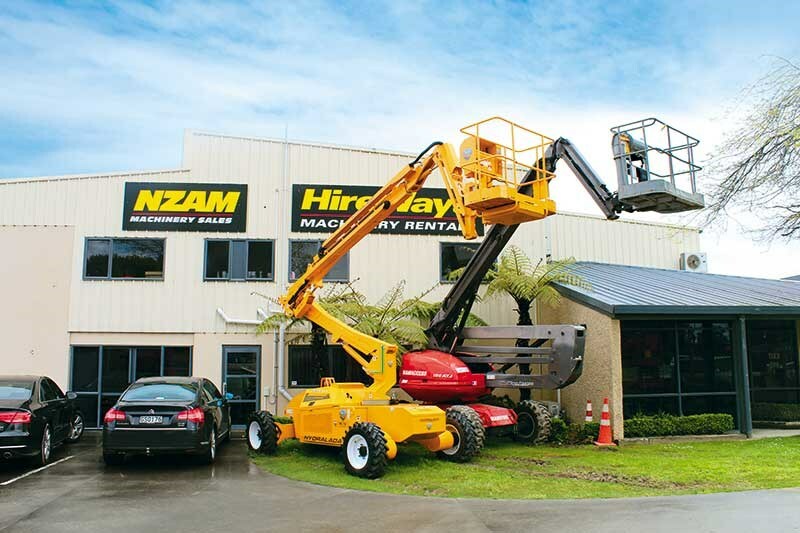 NZAM also stocks new parts for Hydrema machines and their Hydrema-trained technicians are fully qualified to undertake all service and repairs.